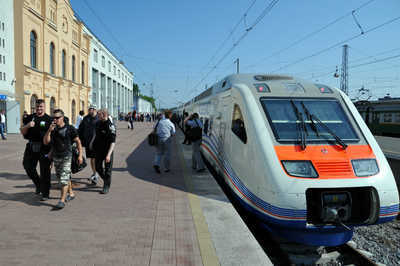 The Vitaliy Votolevsky, the Head of Railway Station Directorate, has commented that despite the fact that the railway station of Krasnoyarsk has been established recently, the part of the modern technological and engineering solutions have not been implemented. 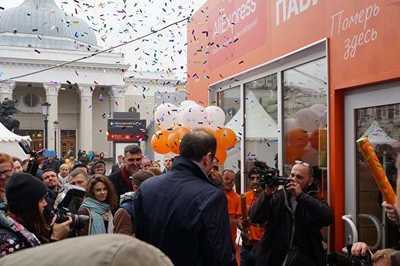 For this reason, the company has launched the technical renovation of the Railway station for the Universiade, during which it will host the fans and the guests of the sport event from all over the world. 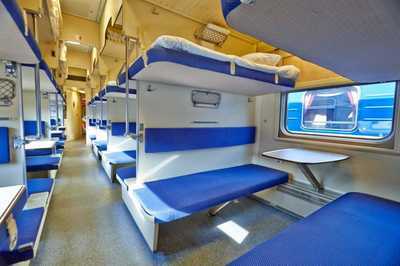 The project includes the building modernization with implementation of the IT-solutions with the maximum comfort and security standards of the passengers, including the physically disabled people. The “Smart station” program now will be controlling the work of the main life systems of the railway station: the ventilation, air-conditioning, illumination, heating, and air moisturizing. The smart notification system has been also installed in the railway station building and at the railway platform. It includes 50 modern information panels in Russian and English languages. The information service itself and the announcement of the trains’ arrival and departure now would be automated. The electronic queue has been installed at the cashier hall, which equally distributes the passengers, by thus speeding up the service process. At the waiting areas have been set more than 10 terminals for charging. The Wi-Fi connection is now implemented throughout the territory of the Railway station. The main building as well has been changed, it is now fully adapted for people with disabilities. Now, the railway station is equipped with 5 modern elevators, 3 additional sanitary rooms, the tactile guides, and mnemonic diagrams. 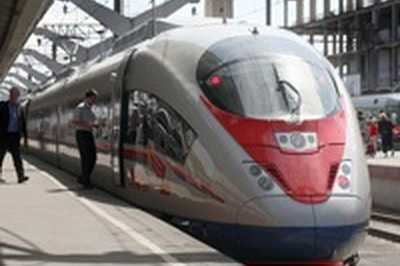 The investment into the renovation of the railway station of Krasnoyarsk has amounted to 1.6 milliard rubles. The technological part of the renovation is planned to be completed by February. Currently sales for 3rd class and seating carriages are stopped for departures after January 1st, 2018.